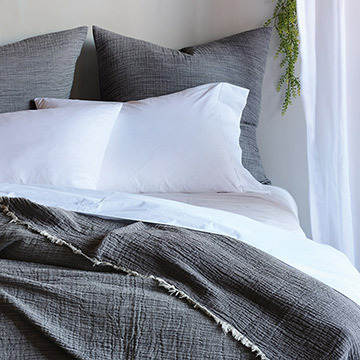 Tessa is a timeless collection made with the most luxurious Italian fine linens and inspired by the sophistication of European design. 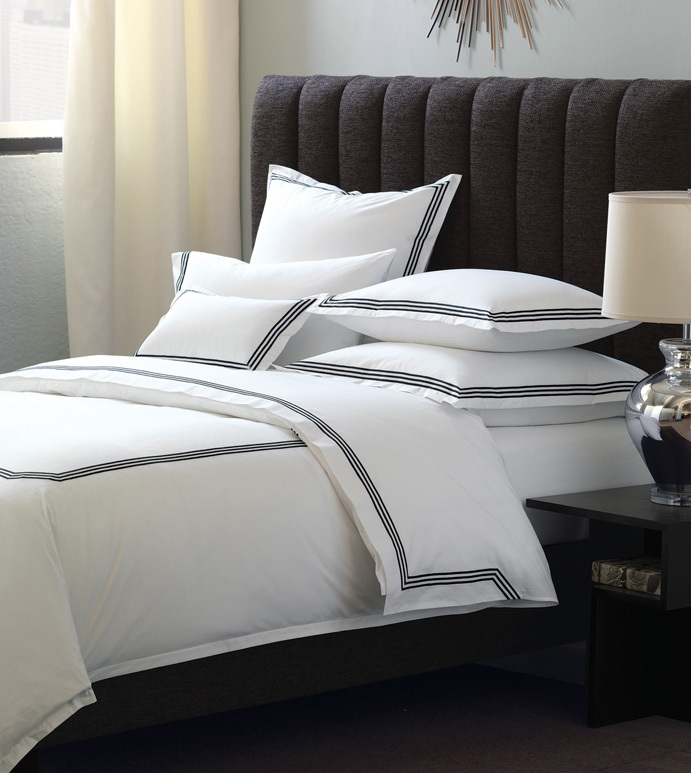 This interpretation of grand hotel bedding is among our most sought after de' Medici programs. Its light air and thoughtful detailing will make any room feel like home.